The University of Miami has appointed Violet Bloom as Assistant Vice President of Compensation and Recognition. Prior to joining Miami, Violet served as University Director of Compensation at Indiana University. From 2004-2007, Violet served as Benefits and Compensation Manager at the University of Notre Dame. Violet was Founder of Strategic HR Partners, Inc. and served there as Human Resources Consultant from 1993-2003. She had previously served as Director of Compensation and Benefits at Blue Cross and Blue Shield of North Carolina. Her early career includes various human resources roles at Marriott International, Inc. and SAE America. Violet received her B.S. in Industrial Management from Georgia Institute of Technology. 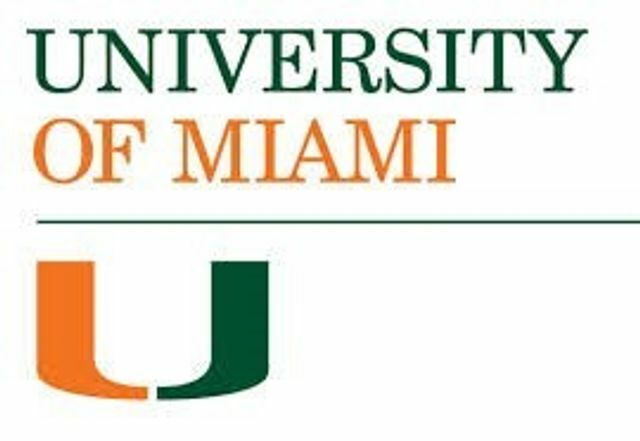 The University of Miami is a private, non-sectarian university founded in 1925, with its main campus in Coral Gables, a medical campus in Miami city proper at the Civic Center, and an oceanographic research facility on Virginia Key.